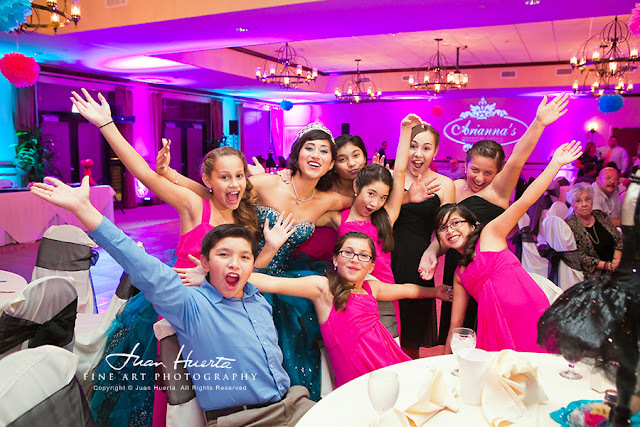 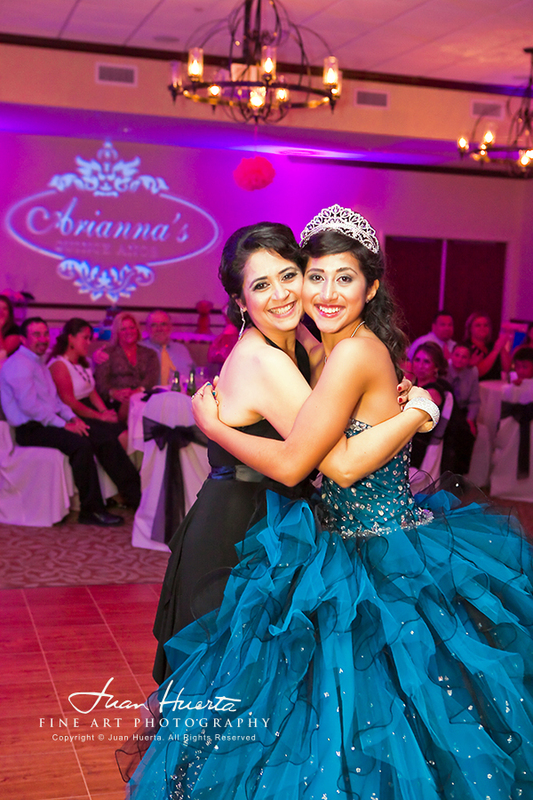 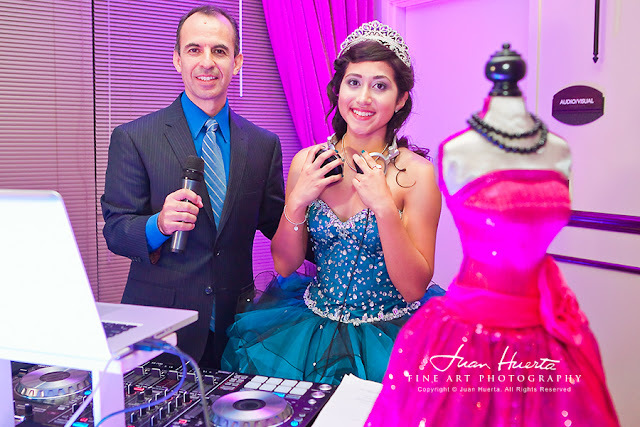 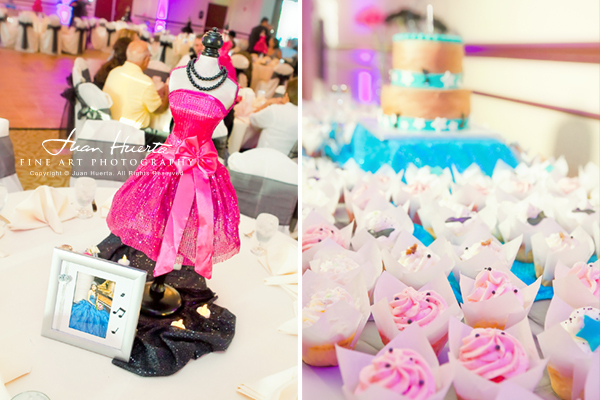 Friends what a classy quinceanera's celebration at City Centre at Quail Valley last Saturday night! 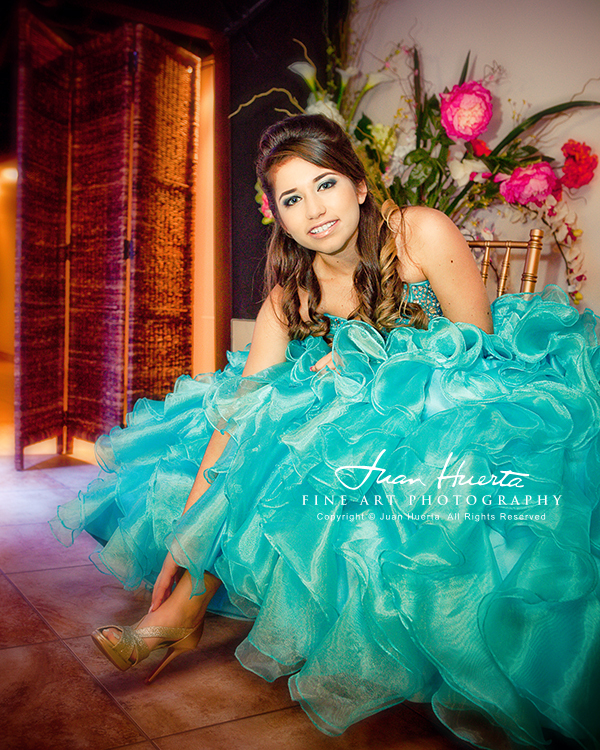 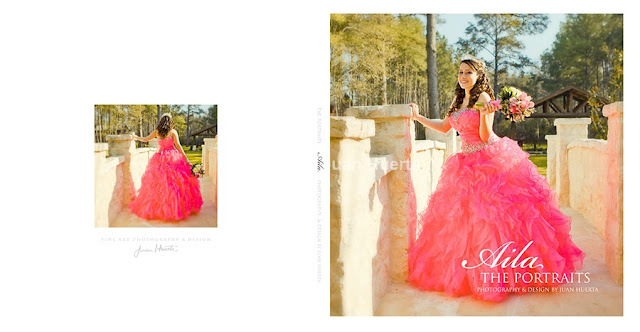 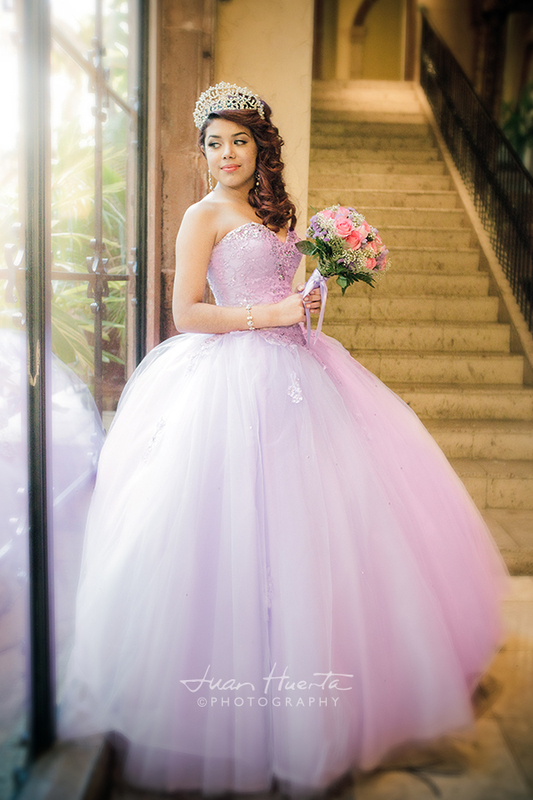 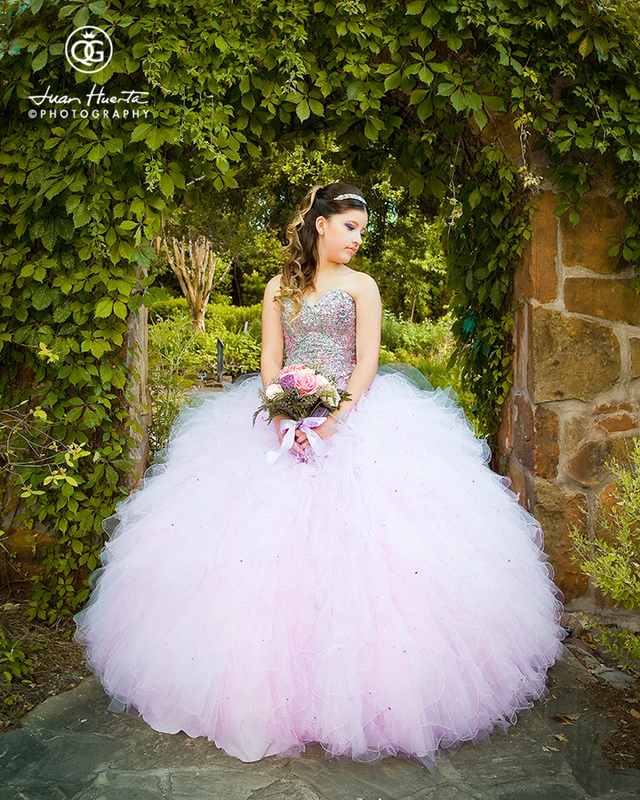 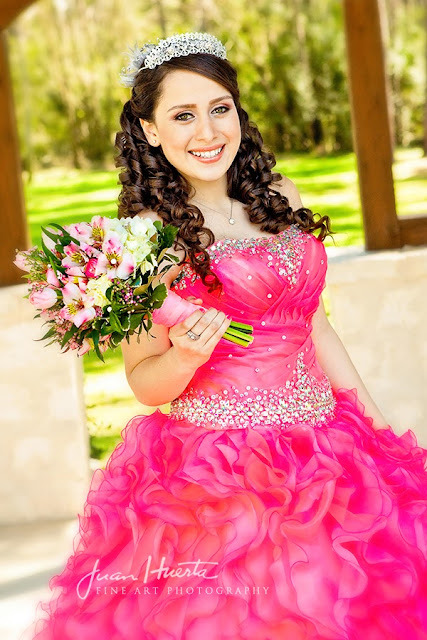 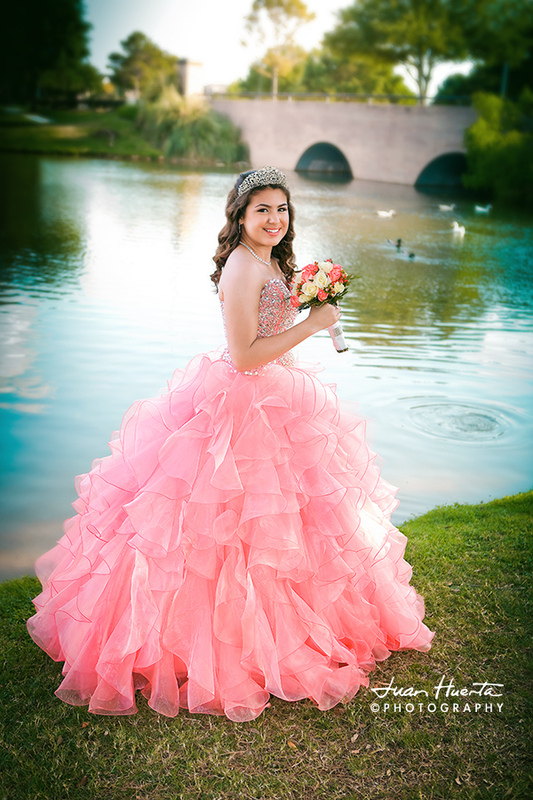 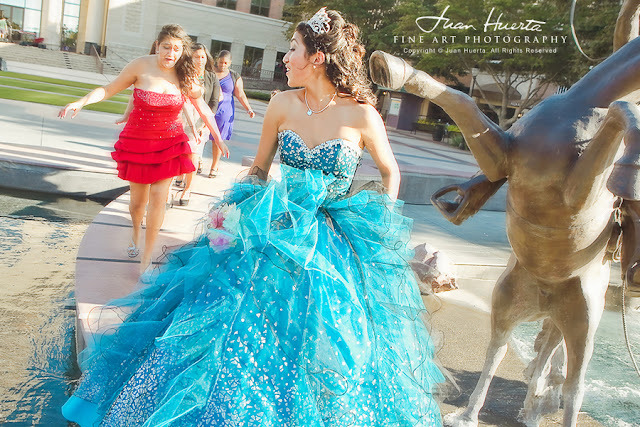 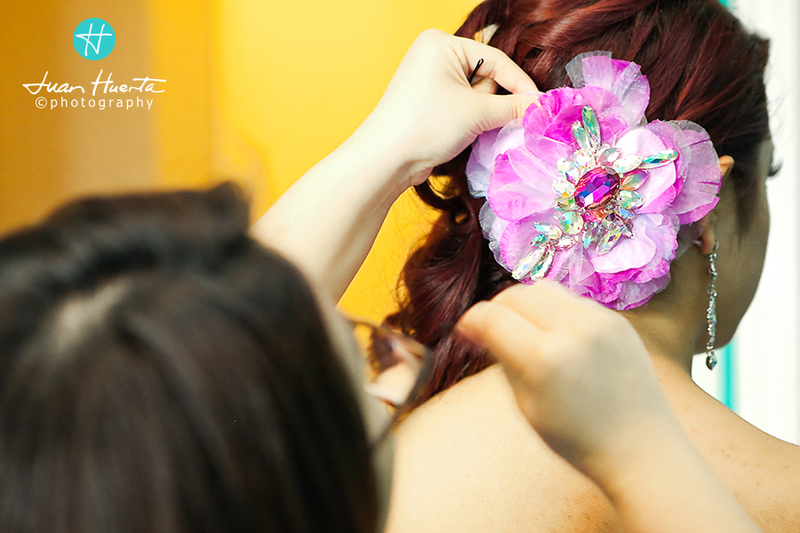 Check out some of this quinceanera's pre-session portraits here. The night was her theme...cool, right? 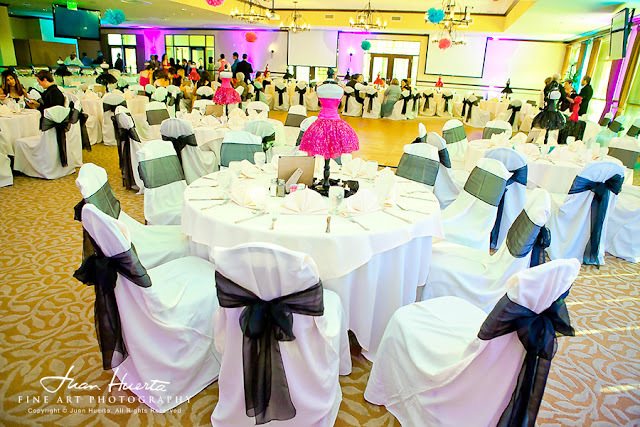 We'd like to thank the management and staff at this venue for their amazing service and attention to every single detail. 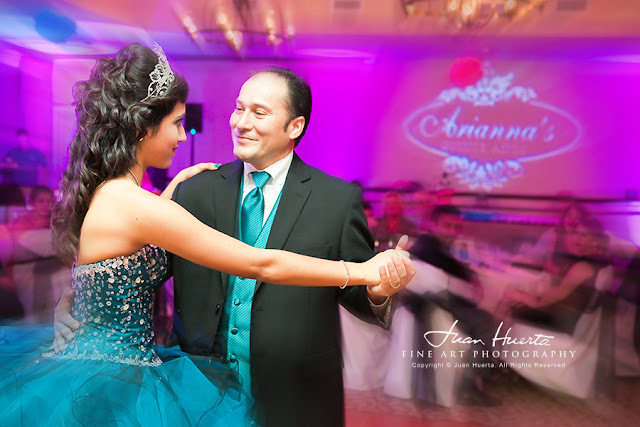 Their hard, dedicated work made us feel right at home and it sure helped make the night even more magical for the beautiful quinceanera. 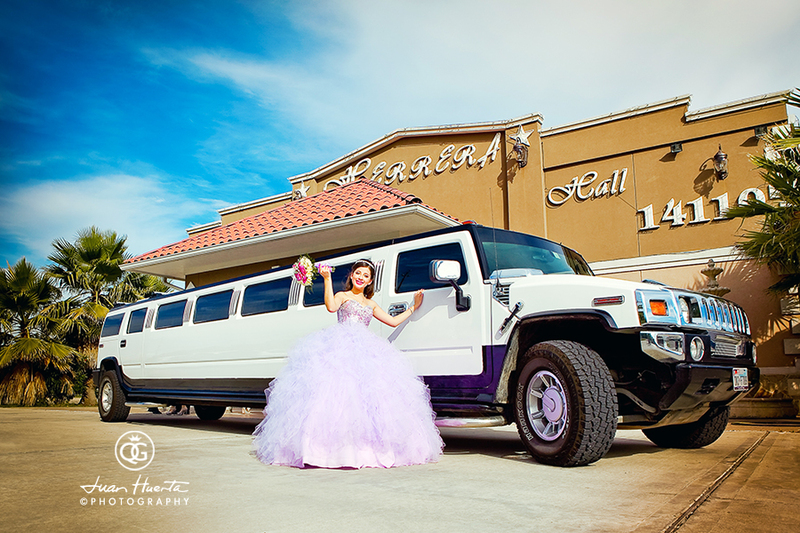 Photography by Juan Huerta, HD Video, DJ Entertaiment and Lights by Hector LaRotta from Houston Memorable Events, professional makeup by My Looks by Rosie Daza. 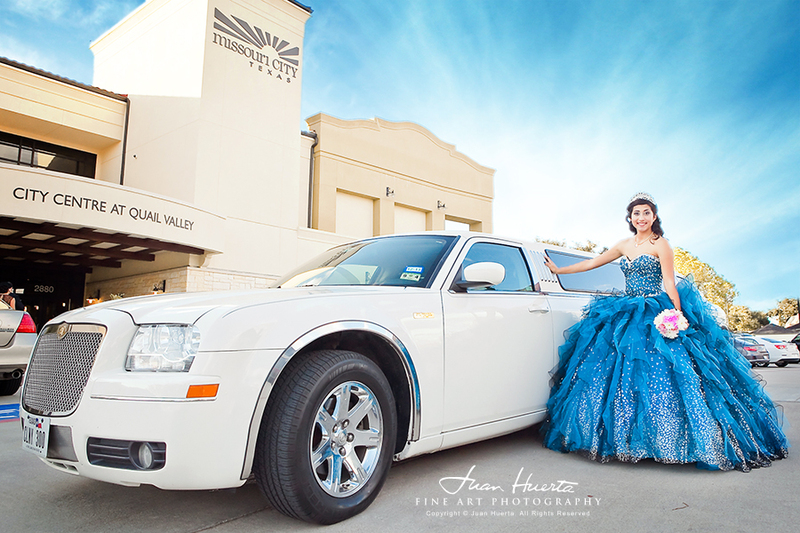 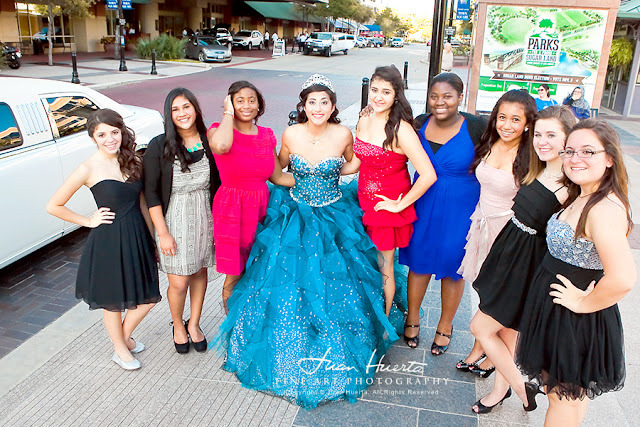 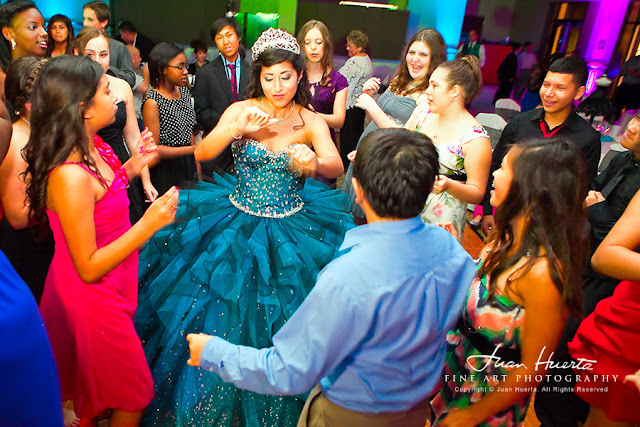 The quinceanera and some of her friends met at the Sugar Land Town Square after a fun limo ride and gave us the opportunity to take some amazing pictures. 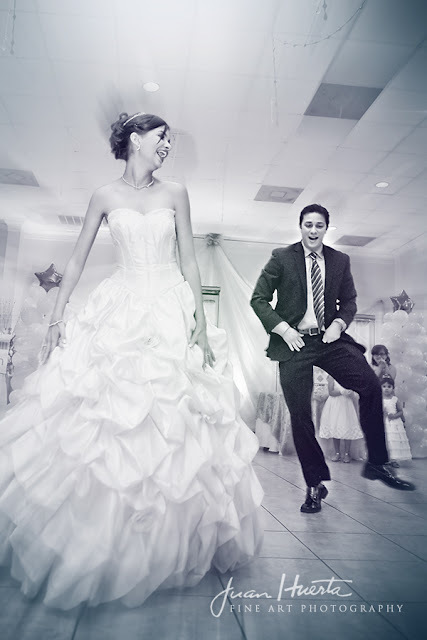 They later headed towards the venue and enjoyed a long night of fun and dancing. 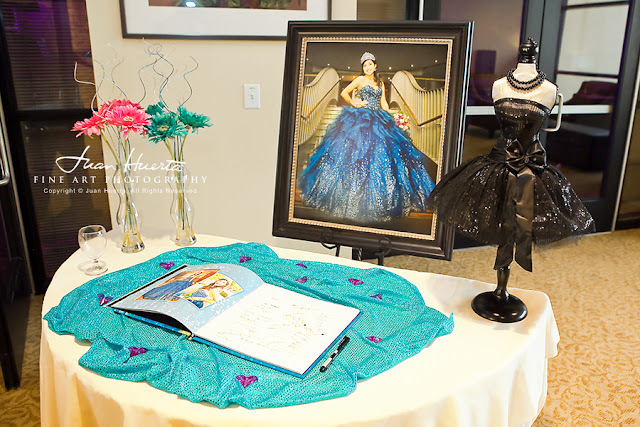 The beautiful decoration included a huge 24"x30" fine art portrait of the quinceanera and a custom-made fine art guest book featuring 25 fine portraits of the gorgeous Arianna. 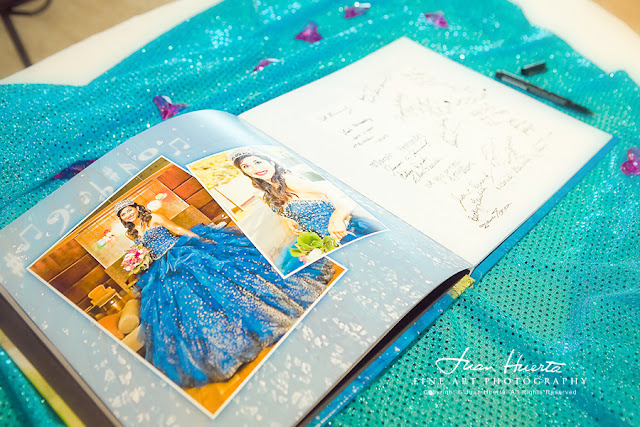 The guest book, featuring an original lay flat guest book with very thick, archival pages. There was also a "Regalo Sorpresa" and many more events throughout the evening, all meant to keep the fun and the enjoyment going until midnight, which we did. 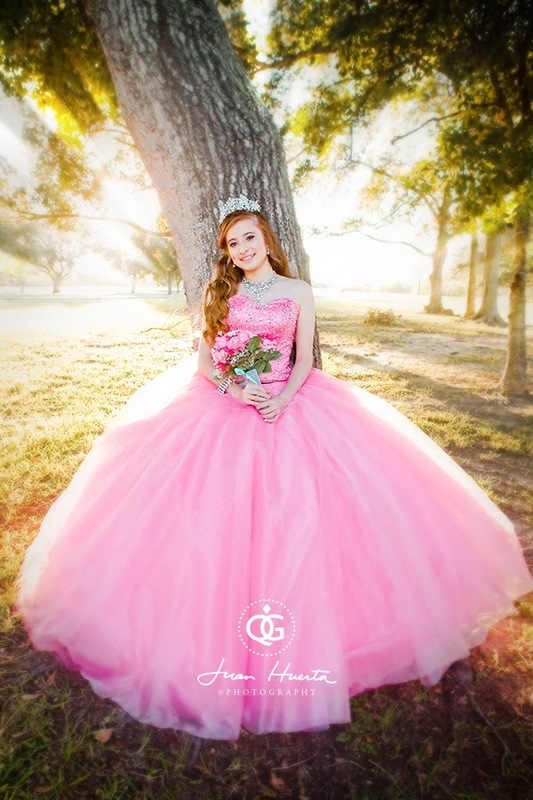 Congratulations, Arianna!